I think it comes down to personal preference really and that each person (and personality) needs to consider their own needs and desires for travel before deciding to 'tour group' travel or not. 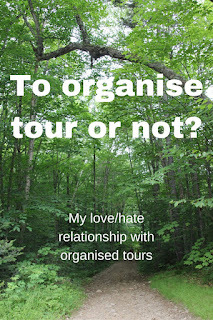 Having completed numerous organised tours over the years with several different companies I think I am pretty equipped to give advice on whether you should consider an 'organised tour' or not. My most recent tour was 28 days across the USA from New York to Los Angeles with Top Deck and this tour has further cemented my love/hate relationship with organised tours. For a self confessed mega-introvert such as myself but also as someone who prefers to travel alone, organised tours are perfect for travelling solo without actually travelling solo if you know what I mean! I love that you pay for almost everything upfront taking the stress out of having to worry about large expenses while travelling. I hate that in paying for so much upfront you are often left with limited flexibility during the tour. You can, of course, opt out of anything you have paid for upfront, such as included activities and dinners, but you've already paid for it.. Catch 22. I love that once you have booked the tour, that's it! There is very little that is needed to booked beyond that! 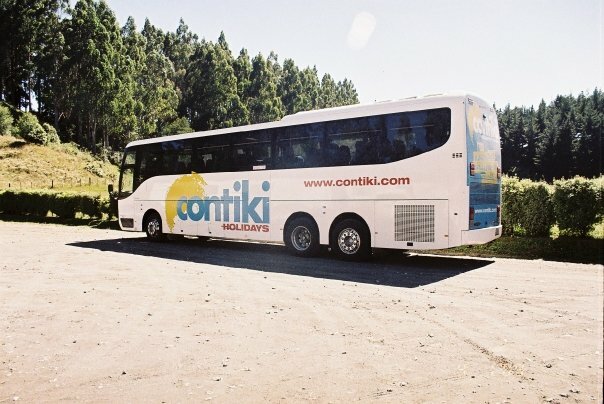 In some cases the tour company will assist in booking pre and post travel for you. I hate that if you find a place you love and want to explore more, you are whisked off on a bus to the next place. 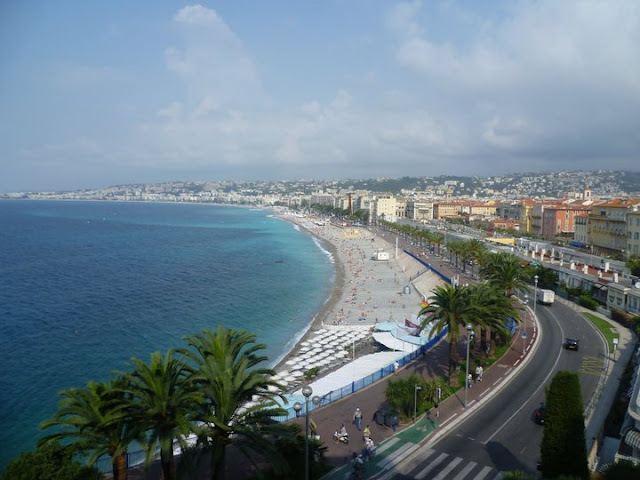 Nice, France was definitely somewhere I wanted to explore more. I love the people that you meet along the way! I have made many life long friends by being on tours, and I think being on them solo meant I was forced to make new friends. 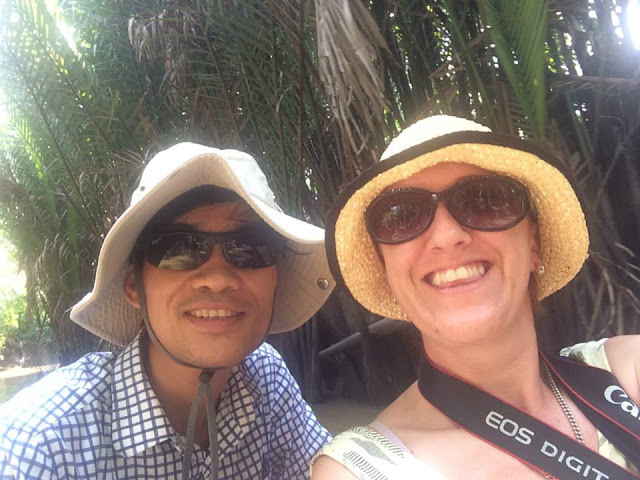 I met this awesome chick 10 years ago on an organised tour in the UK and got to catch up with her again earlier this year. I hate that sometimes the above can be a curse though as you can be stuck with a group of people you don't click with for long periods of time. I love that you can see many highlights of the country you are visiting in, sometimes, such a short period of time. I hate that by visiting all the highlights you can miss some other, off the beaten path, amazing sights the country has to offer and that the places you visit are the same places that all the other tourists are visiting. Hundreds (if not thousands) of people were at the Grand Palace in Bangkok that same day my tour was. I love that in most cases the tour guides are local people who can give you an authentic experience and personal accounts of their home country. I hate that the tour guide can make or break the tour. So much of the success of the tour is due to the guide and there have been a few times where I have not enjoyed parts of a tour because of the attitude and demeanour of the guide... and then I've shrugged my shoulders, thought "stuff it I paid for this tour I'm going to enjoy it" and gone on my way! So sure I could have booked that Road Trip all by myself, hired an amazing car and cruised Route 66, stopping at all my own chosen places along the way, I probably would have been able to do it cheaper but I would have been doing it all alone, and whilst I love and cherish my alone time I don't need it that much! 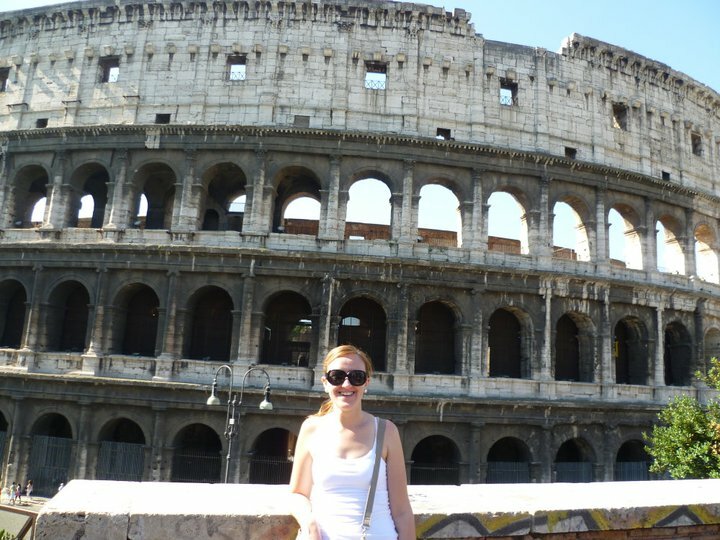 I will always have an element of both solo travel and organised tours when I am abroad. So, do I think that you should do an organised tour? If you want..... I think that it's hard to 'judge' whether you are an organised tour person or not unless you have actually done one so why not give it a go. My advice would be to start small, dip your toes in with a short 10 to 15 day tour to test the waters and see if you like it, I'd definitely advise against booking a 49 day Mega European organised tour with Top Deck as your first tour! 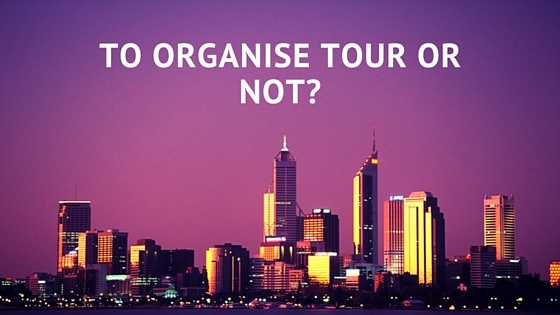 Organised tours or planning and going it alone? 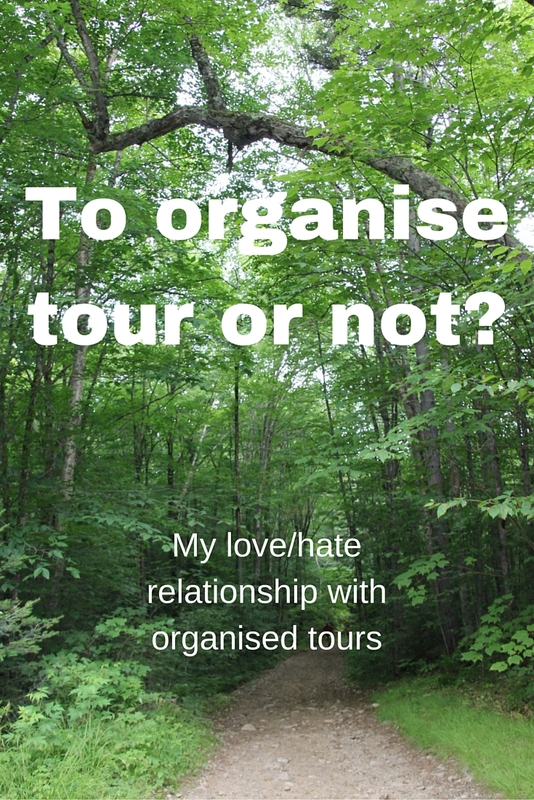 What do you love/hate about organised tours? Click the image above to pin this post to Pinterest for later!